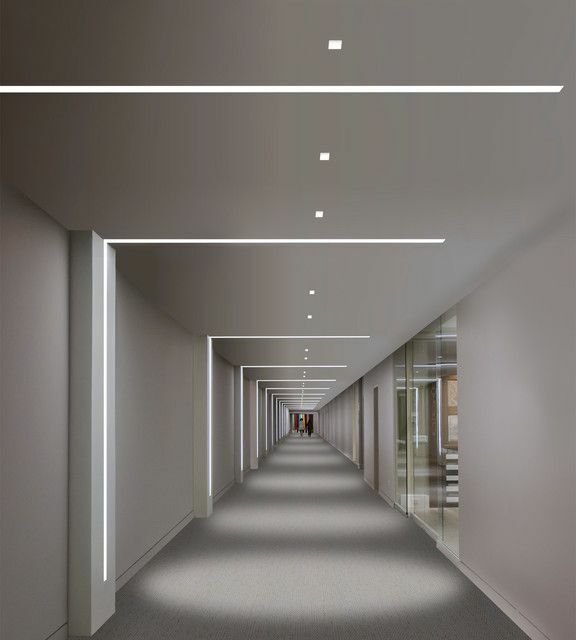 Choose energy efficient LED recessed lighting for new builds or renovation projects. Our round LED Downlights are available in 4 or 6" diameter, and your choice of 3000 or 4000K in colour. These lights are IC Rated - no box required and can be in direct contact with insulation materials. Downlights are easy to install and are dimmable for even further energy savings. Highlight the latest fashions in your retail store or in your closet at home. Our new clothing rail extrusion allows the placement of LED lighting directly into the rail you hang clothes on, allowing the light to showcase hanging items. LED lighting produces minimal to no heat, and no harmful UV rays, thus protecting the integrity of your clothing while showcasing it in beautiful, high CRI light. 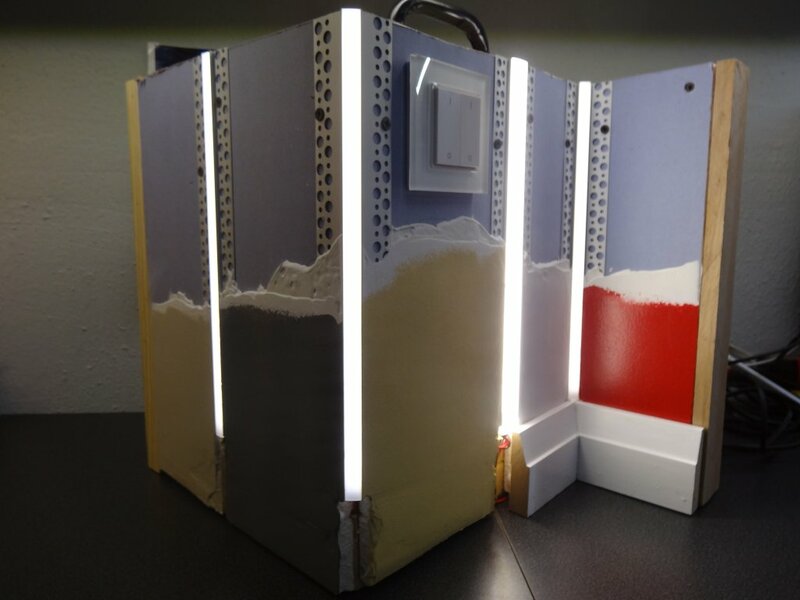 These extrusions are customizable, from the length, to the lighting colour, and include mounting hardware. 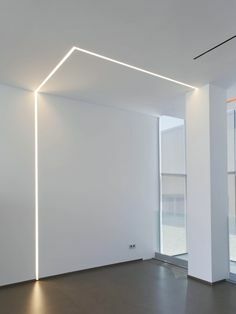 Create a unique look with recessed LED lighting. Save up to 74% the energy costs over conventional High Bay lighting. Our new 'UFO' High Bay lighting fixtures are perfect for illuminating barns, warehouses, factories, exhibition halls, sports arenas and supermarkets. They feature a low-profile design, easy hook, or swivel bracket installation. Instant on even in cold environments with no flicker or humming. These fixtures have a 50,000+ hr lifespan and a 5 year warranty. Available in 100, 150, 200, or 240 Watts, these fixtures provide bright, energy efficient lighting with a waterproof !P65 rating. Using only a 1/4 of the power of standard high bay fixtures you will quickly realize the energy cost savings. 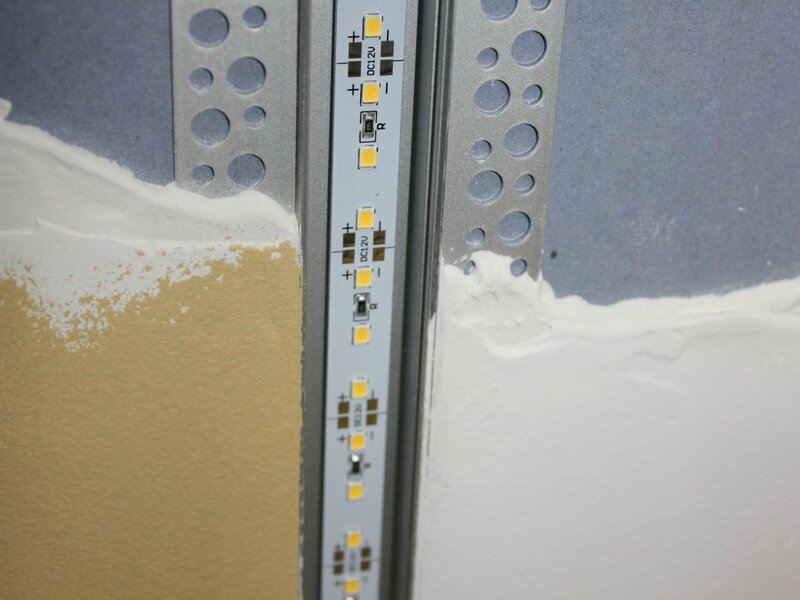 These fixtures are also 0-10 V dimmable for even greater energy savings. DLC and cUL approved makes it easy to qualify for energy rebate programs. 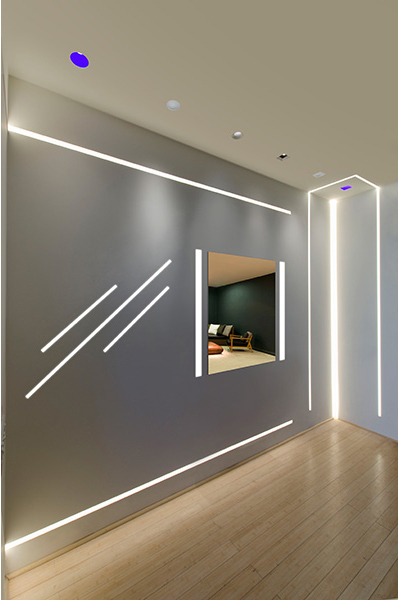 New custom extrusions offer a wide range of profiles to meet most lighting applications. 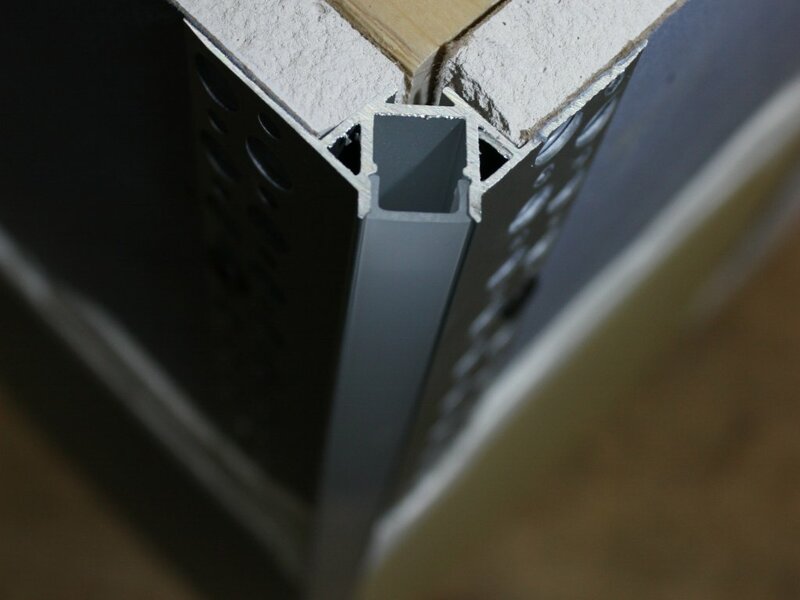 These profiles are built in Canada to ensure quality and quick order turn around. 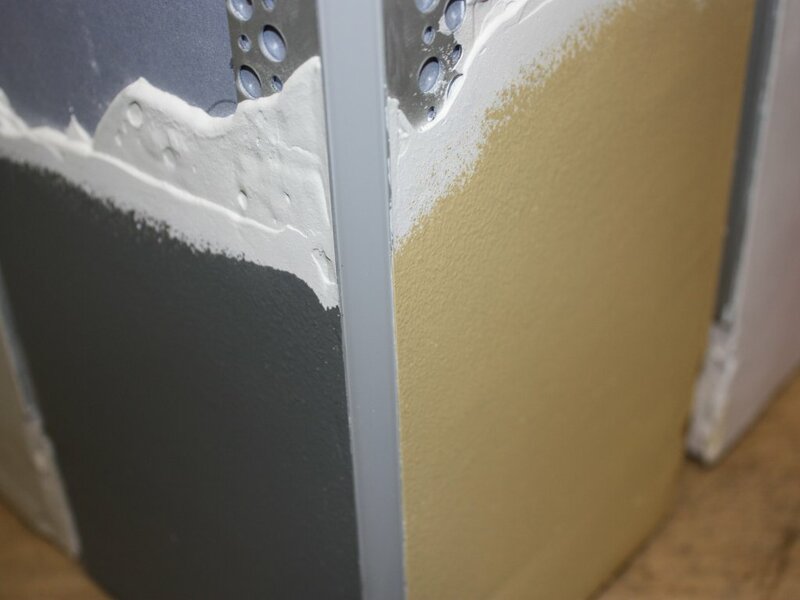 We work with designers, project managers and facility managers to ensure we are providing the best product to meet your requirements. 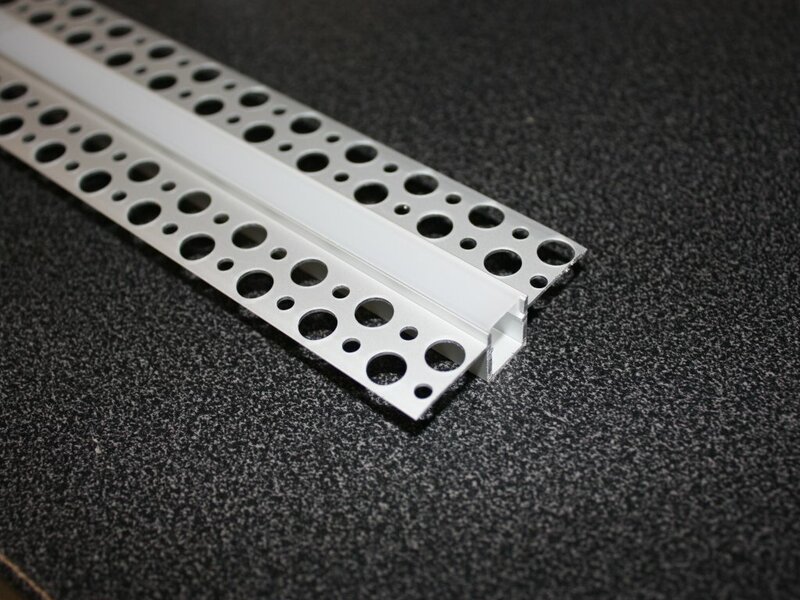 Zortech LED can customize all aspects of the extrusion from the colour of LED to connectors and covers.